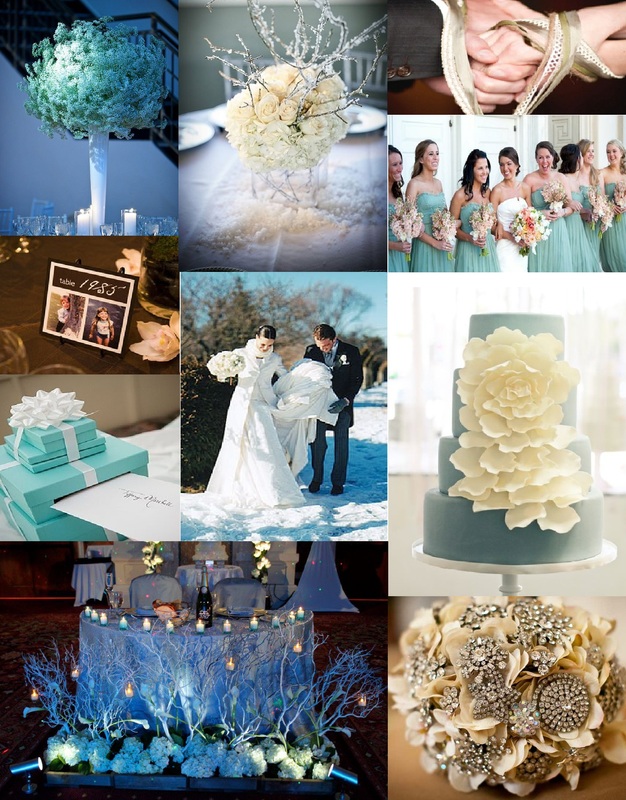 My new bride Jen has inspired me with her Winter White and Tiffany Blue details that include winter white branches and blooms, unique personal touches and a wedding that will be a fun and memorable night for everyone attending. 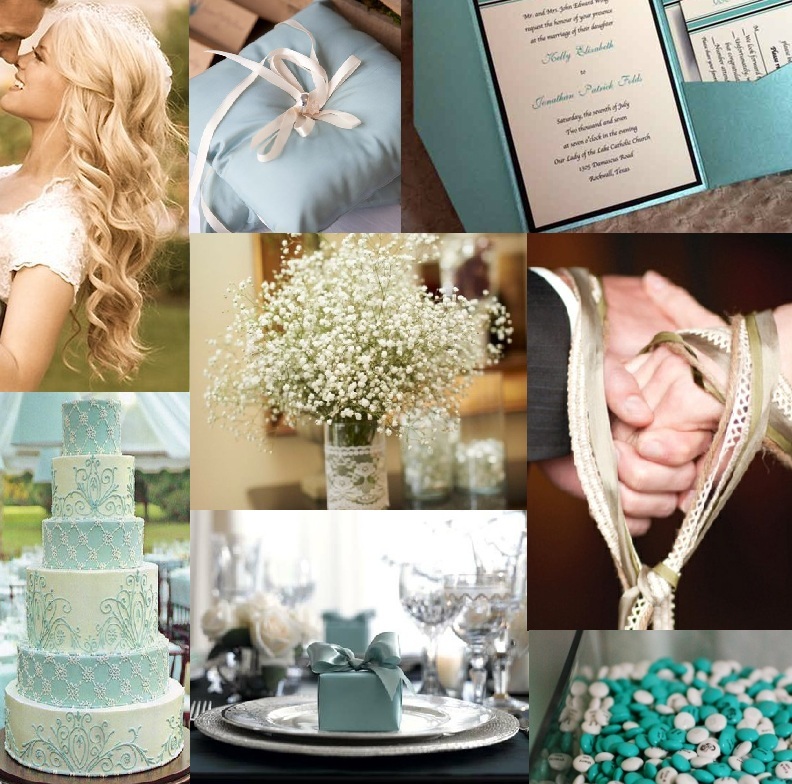 I am so excited to be apart of Jen and Nathan’s January 19, 2013 wedding at the Hotel at Arundel Preserve. Their engagement story is so romantic and sweet, it truly reflects on their love for eachother and the love they will share on their wedding day. 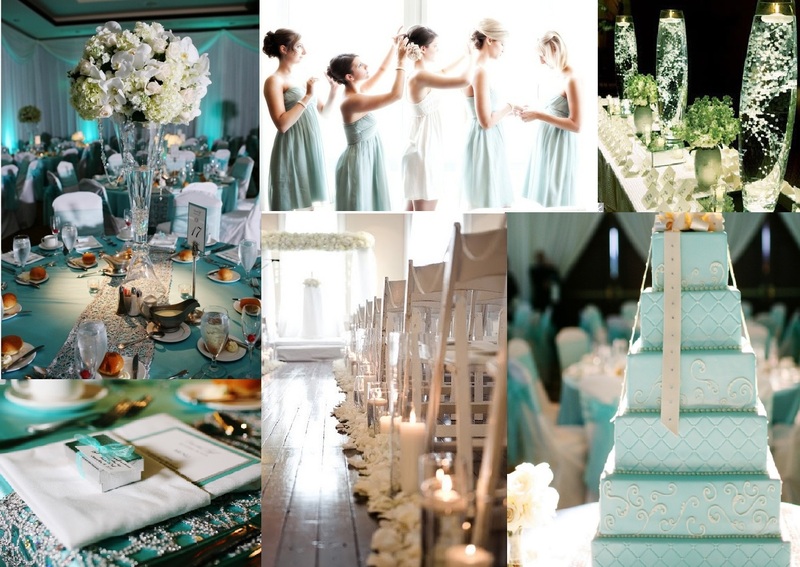 I love Jen’s Winter White and Tiffany Blue inspiration!